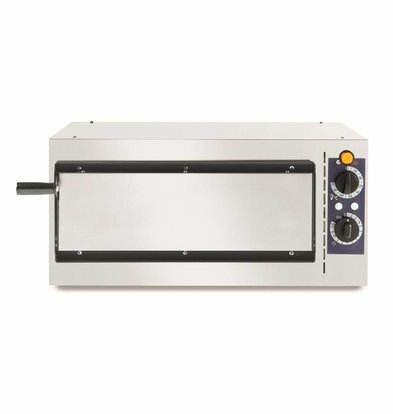 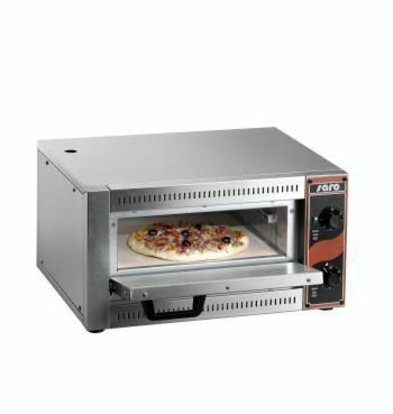 Pizza ovens have nowadays ingenious systems to bring pizza dough to the correct temperature. 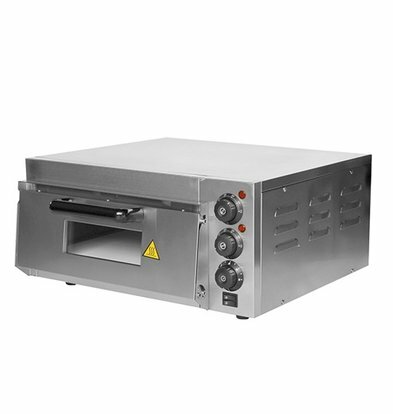 A refractory brick base when baking pizzas can be imitated almost traditional way. 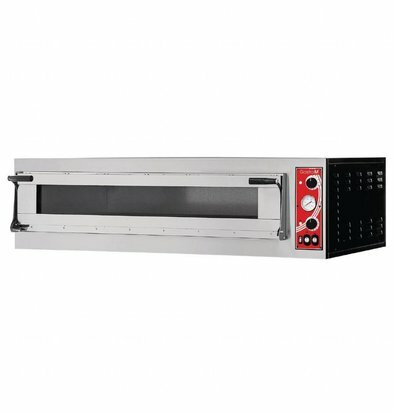 At XXLhoreca will find some pizza ovens Its brands Bartscher and Diamond, suppliers who have long proven when it comes to smart oven technique. 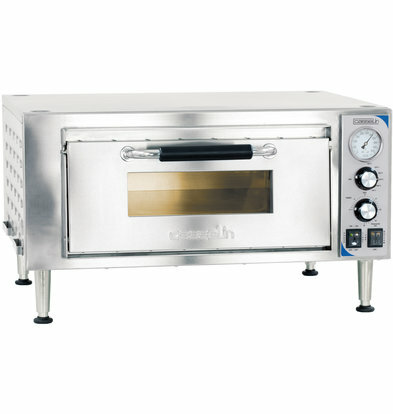 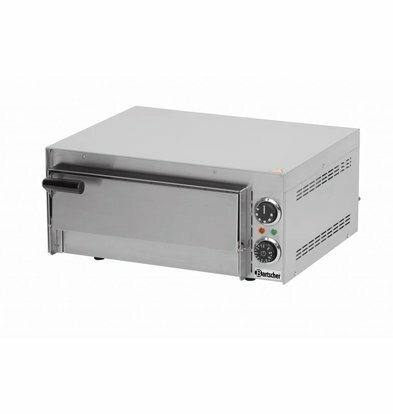 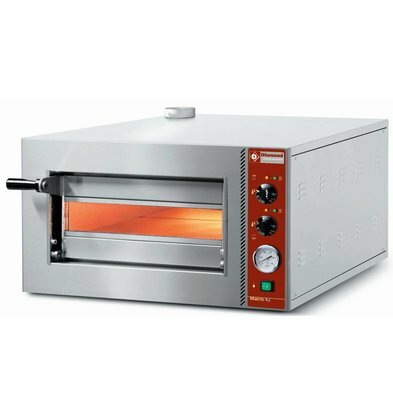 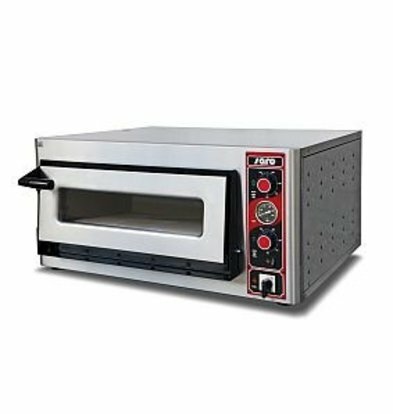 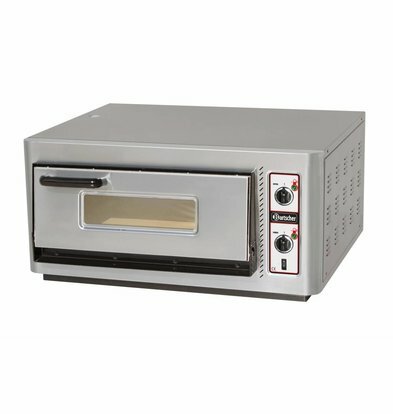 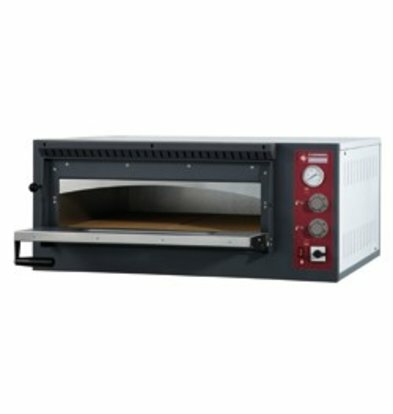 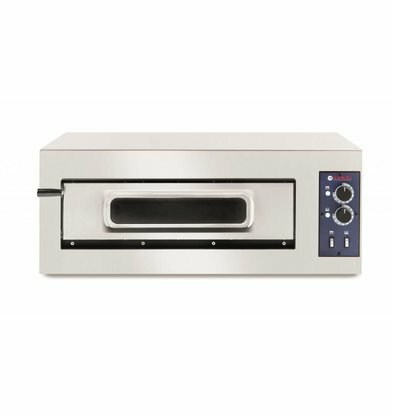 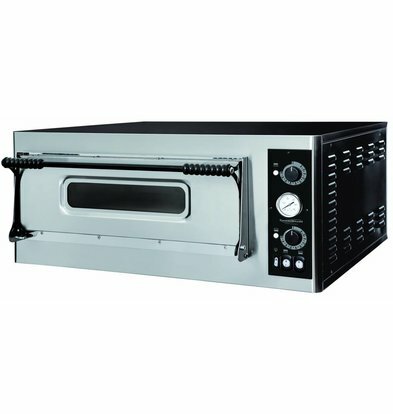 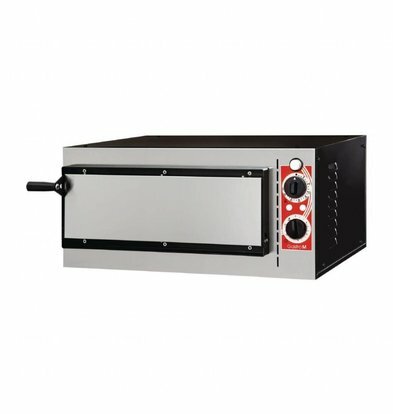 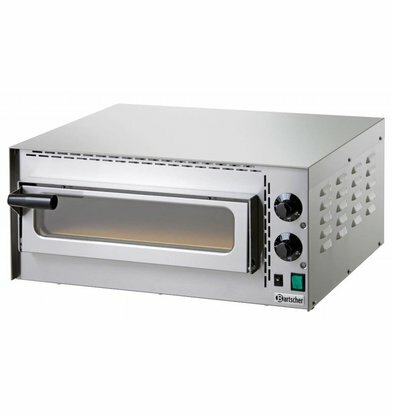 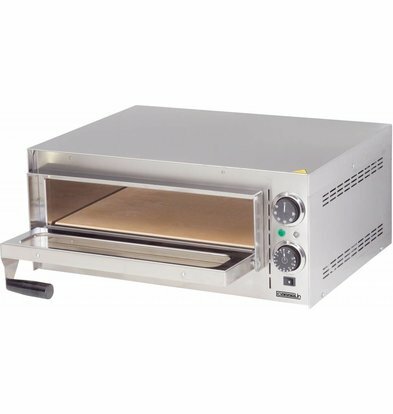 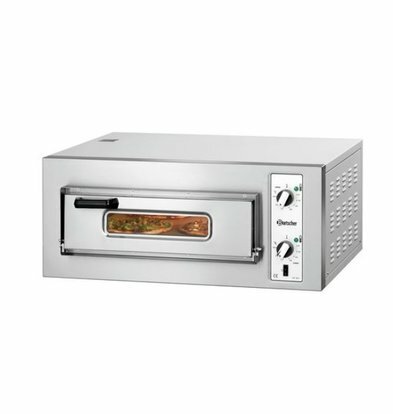 The pizza ovens are not only for use in the professional kitchen, also offer our home for some pizza ovens an outcome. 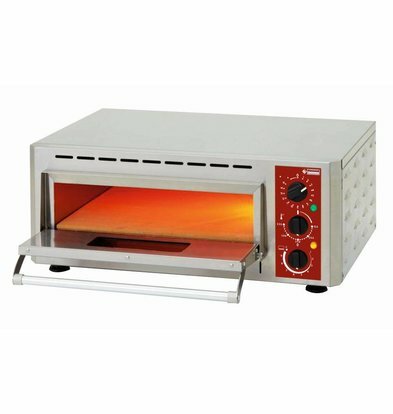 Order them at attractive discounts of up to a whopping 20%. 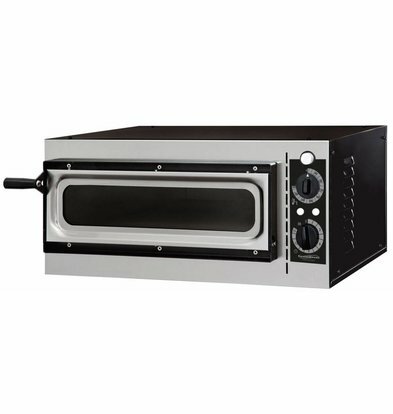 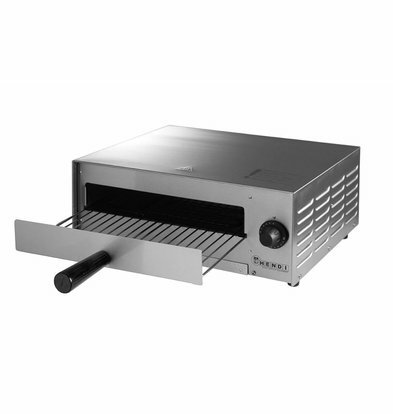 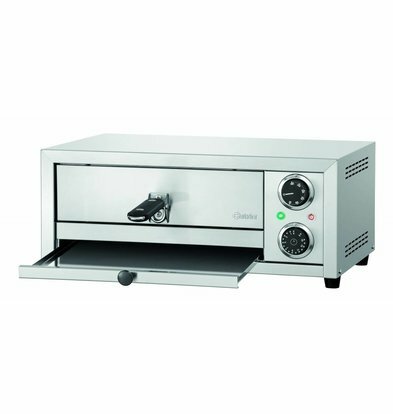 A stainless steel pizza oven Casselin has a dual heating system and a heat-resistant housing made of stainless steel. 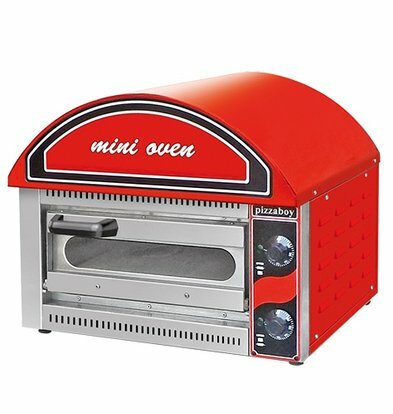 This pizza oven in some embodiments is very simple to operate. 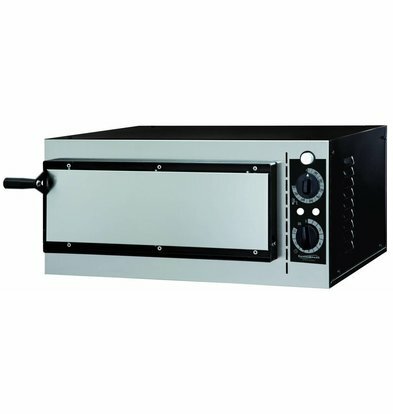 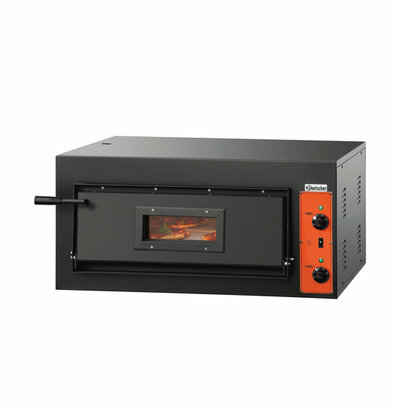 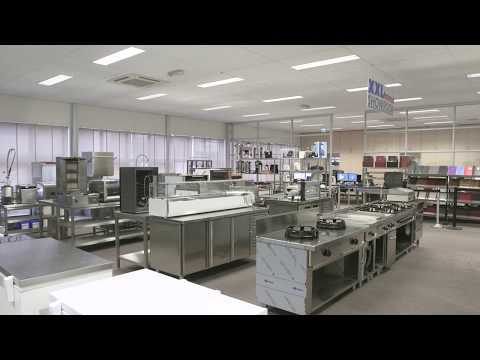 The single pizza ovens XXLhoreca within 48 hours available throughout the Netherlands.